Wednesday trading on the Amsterdam Stock Exchange saw shares of Dutch suppliers of navigation applications TomTom NV surge. 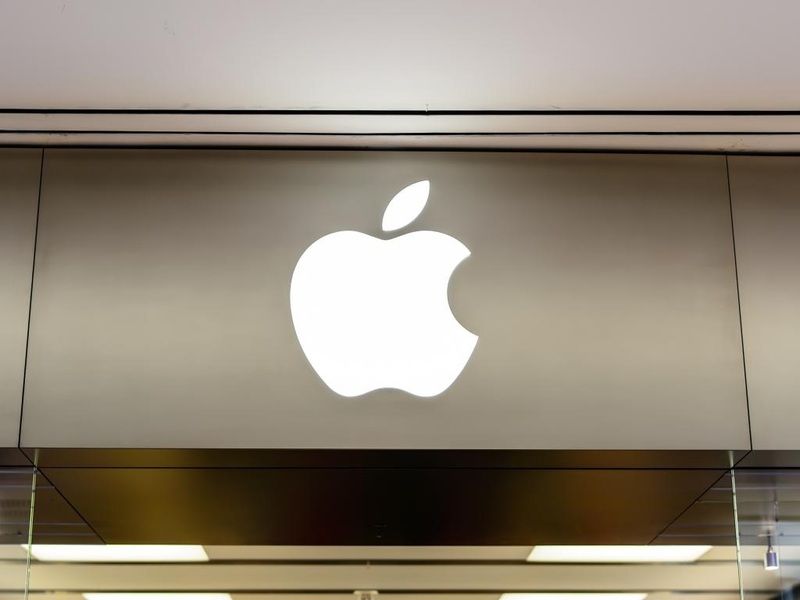 Followed by a prediction of a Rabobank International analyst that the US company Apple Inc. may be interested in a takeover, the shares of TomTom NV was at the highest in eight weeks. Since Oct 15 there has been a 33% surge in the stock with the value of the company reaching to 901 million EUROS or $1.17 billion. Wednesday trading saw TomTom NV shares close at 4.06 EUROS which was 5.65% higher. TomTom NV is in dire need of cash and Apple Inc. is in need of know how of navigation applications. The blunder in Apple Inc. maps navigation application wreathed its havoc on the worldwide users, with many getting lost in desert infested by snakes and without mobile network for more than 24 hours in Australia and the Australian police declaring Apple Inc. maps navigation software to be unsafe. There is a 30% chance that Apple Inc. may move a bid to take over the Dutch company due to the capability of the TomTom NV to correct mapping errors at a faster pace. The buy out also could be a royal exit for the founders of the Dutch company as they already have a recommendation of buy on TomTom NV which has caused them to raise the share price by 38% to 5.00 EUROS. The navigation software of Apple Inc. needs immediate solution after the public issue of apology by the CEO Tim Cook and the dismissal of the Maps manager Richard Williamson, due to the lack of public transit directions and landmark searches which are unreliable. However according to TomTom NV (AMS: TOM2) CEO Harold Goddjin who is also a creator of the company, the company is planning to remain independent and may go with outside financing.